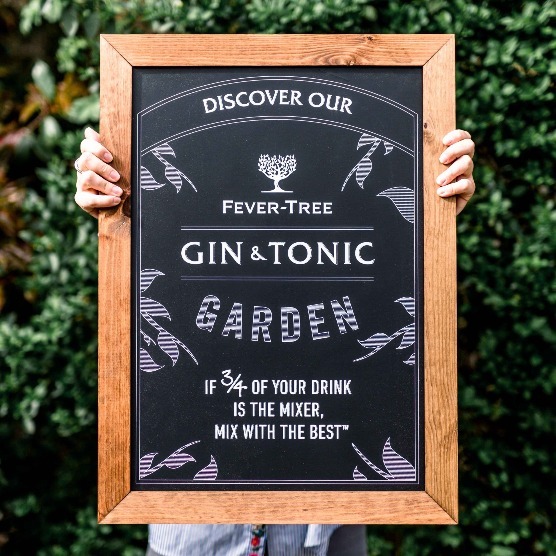 We’ve teamed up with Fever-Tree to bring you wonderful outdoor pop up bars our Portsmouth and Bristol brasseries. Join us ‘chez nous’ during Wimbledon to watch the matches on our big outdoor screens and try your hand at table tennis in our beautiful al fresco terraces. Enjoy all of this with a ‘perfect serve’ in hand. We’re loving our limited edition Sipsmith lemon drizzle gin & fever-tree tonic available for only £5. *Available for £5 during Wimbledon only.